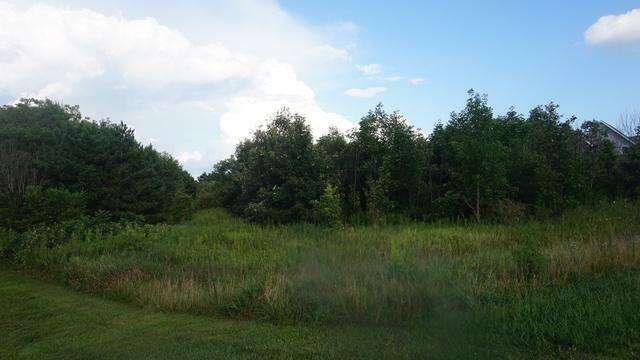 NICE WOODED LOT LOCATED IN DUTCH VALLEY! ONE OF THE LAST LOTS AVAILABLE! 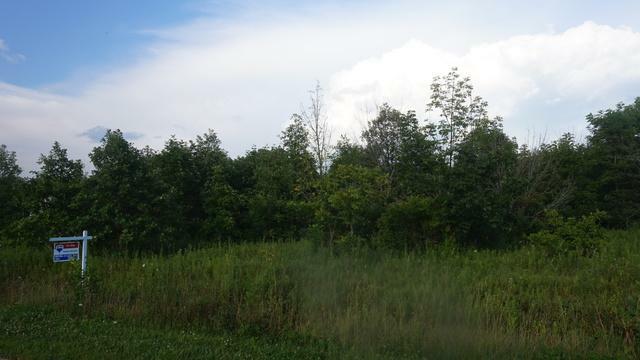 NICE LOCATION TO BUILD YOUR DREAM HOME~CALL FOR MORE DETAILS!